To ensure that equipment is operating efficiently CFE offer maintenance contracts in line with manufacturer’s guidelines. Regular maintenance will ensure reliable running, reduced press downtime and running costs. 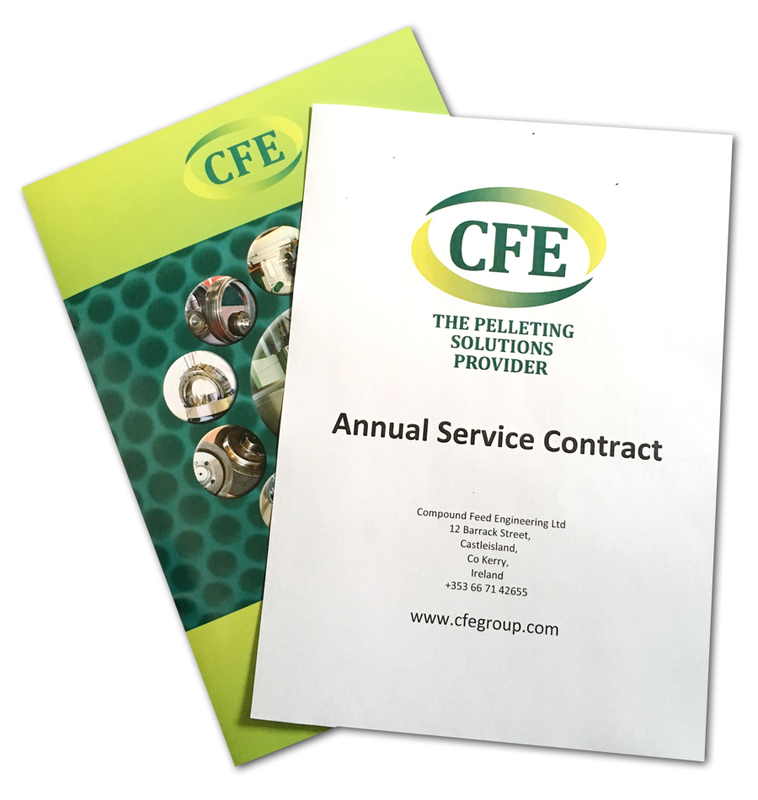 CFE offer Annual Service Contracts so planned maintenance can be introduced to improve press efficiency and reliability. Our range of maintenance service options include fixed price annual service on CPM, Milltec, Paladin and Salmeatec presses using trained engineers. Highlights problems early and allows preventative maintenance to avoid higher costs in future. Wear is monitored, replacement costs can be forecased for budgets. Service is planned to suit the site, thereby minimising disruption to production.